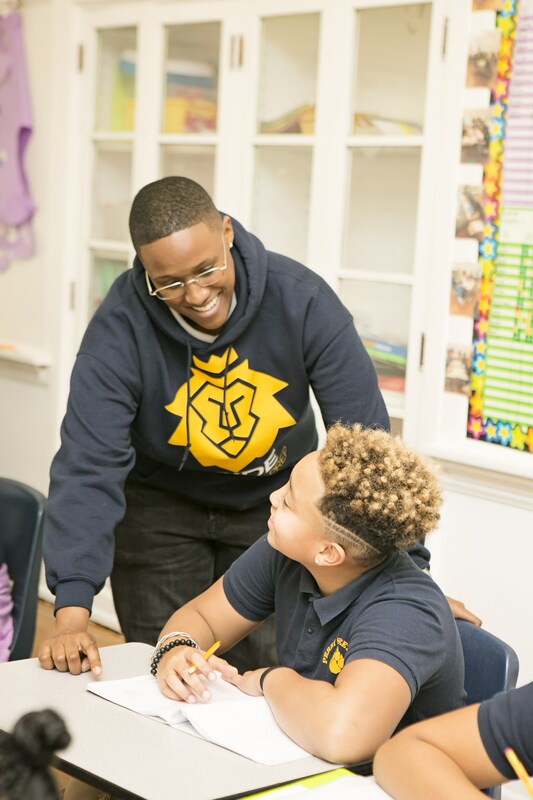 At Perry Street Prep, we are a community of diverse learners, with students from all eight wards of the city. 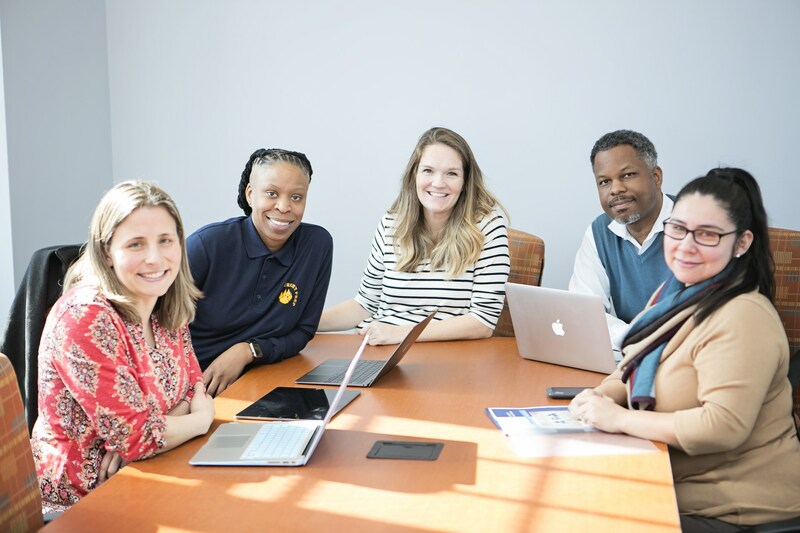 Our teachers and staff strive to provide every student, PreK-8th grade, with the knowledge, the abilities, the attitudes and the support they will need to succeed in high school, college and beyond. 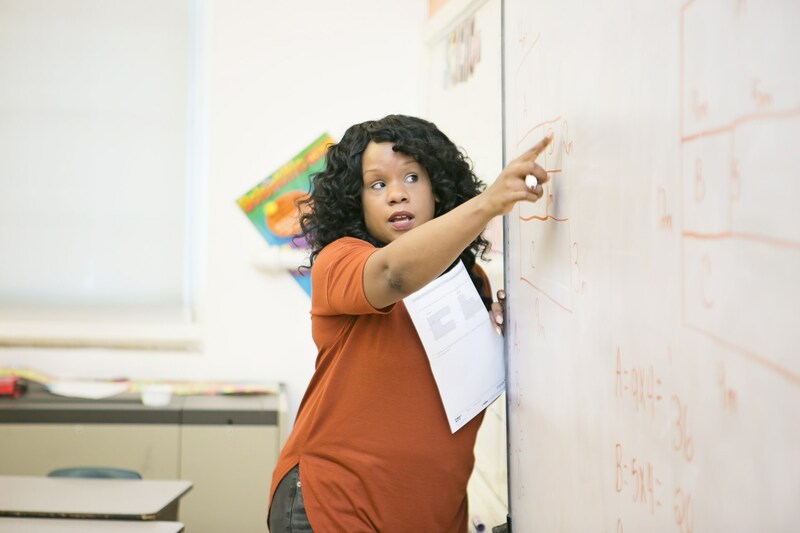 We are looking for dedicated and driven, high-qualified teachers to join our team! Please see below for information about current and future opportunities. We are hiring for the 2019-20 school year too! We are looking for elementary (K-6) and middle school (7-8). Our classes are departmentalized beginning in 2nd grade, and we are looking for teachers with expertise in ELA, Math, Socials Studies, Science, Music, PE, and Special Education. 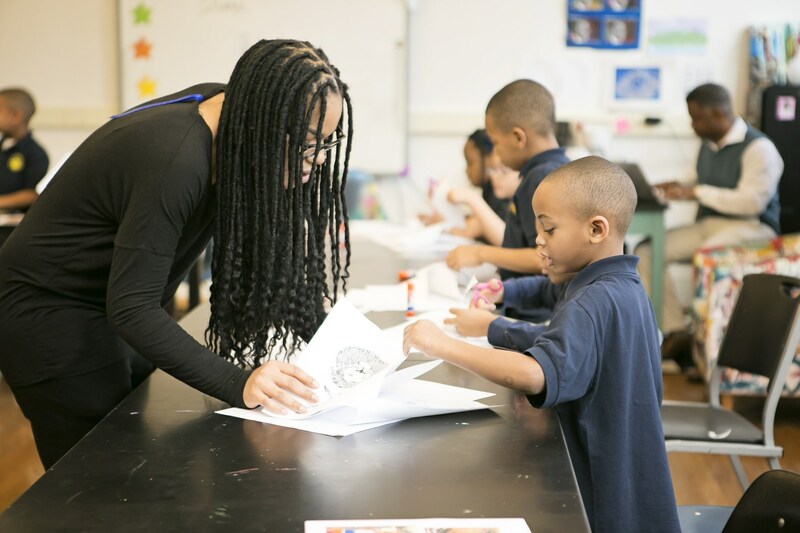 Teaching positions at Perry Street Prep are full-time, salaried, 10-month positions.